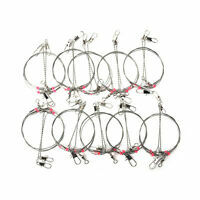 Details about 20 x Coastlock Snap Swivels #6 Game Fishing Trolling Marlin Stainless Big Game ! 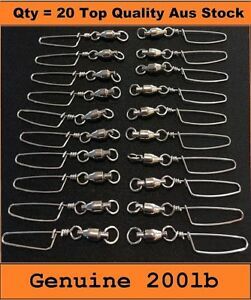 good quality & value for money - far cheaper than local tackle shops. 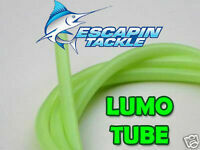 A great product allowing you to stock up on tackle and go chase the big fish. 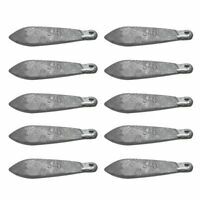 But in bulk to save heaps on what you would pay in a retail tackle shop. Not as good quality as the top end brands but good value. seems like a solid product for the price. smooth swivel operation, well made.